In this tutorial we will show you how to write a bash script which will read this text file over here, that is let the bash read it line by line. 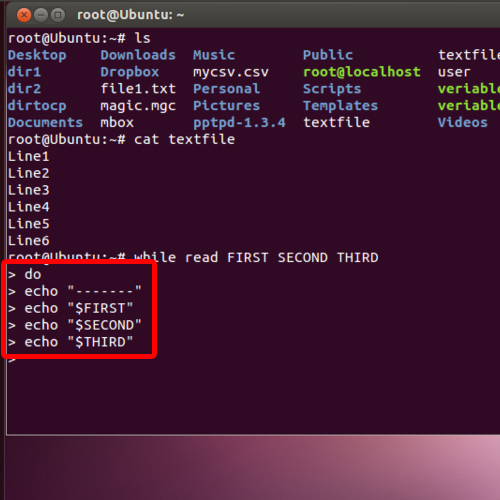 This file that is read by bash is then displayed as the output where you previously entered your command. 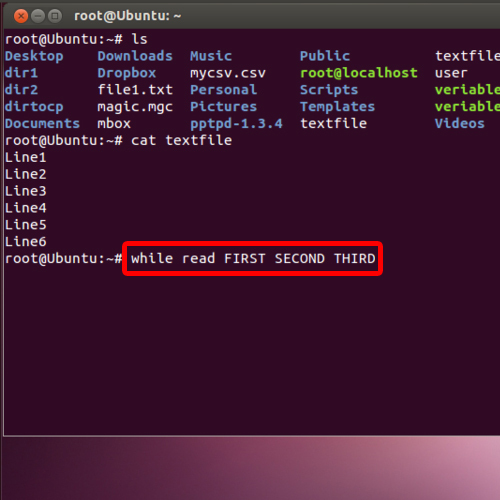 To learn how to let bash read from a file follow the steps given in the tutorial below. We will start the while loop and after that we will specify three variables over here as “first”, “second” and “third”. 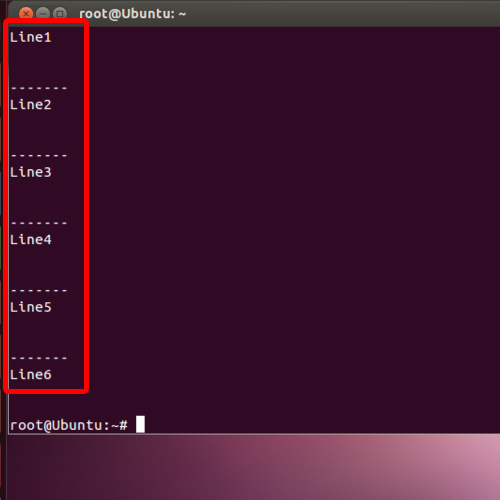 The space between the variables will tell the compiler that the new line has started. After that we will simply print the three variables and for that we will use the echo command and a dollar sign before each variable. At the end, we will specify the file name from which the data has to be extracted, and through this we will let bash read from a file and provide us with the output of whatever it extracts. And over here, you can see that the bash script is reading the data from the file, line by line and since we have initiated a while loop in the beginning, the loop will continue till it has reached the last line. And that’s it, by following these steps you can learn and understand how to let bash read a file line by line in Linux.